The Aqua-Puss Analog Delay MkIII delivers smooth vintage delay tones and tape-based echo with 20ms to 300ms of delay time. 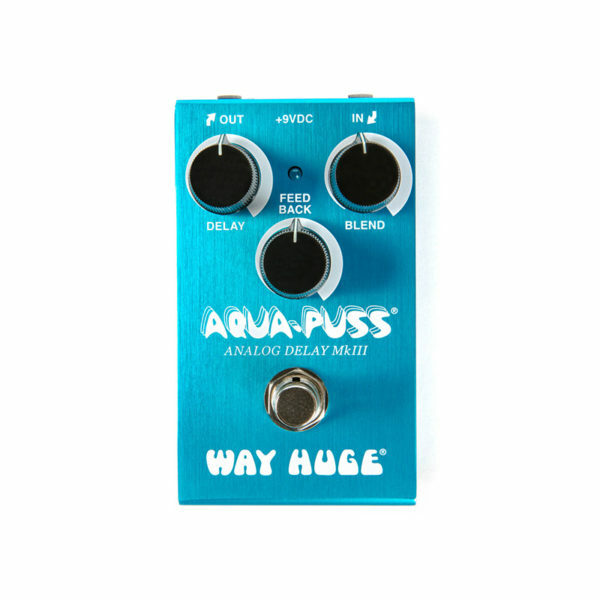 The Aqua-Puss Analog Delay is famous for its bright, jangly repeats and wonderfully straightforward operation. Now, all of that wholesome goodness comes in a Way Huge Smalls housing that your pedalboard will love you for. With 20ms to 300ms of delay time on tap, this pedal is all about tone-thickening and old school slap-back. The Feedback control regulates delay duration and intensity, but beware! 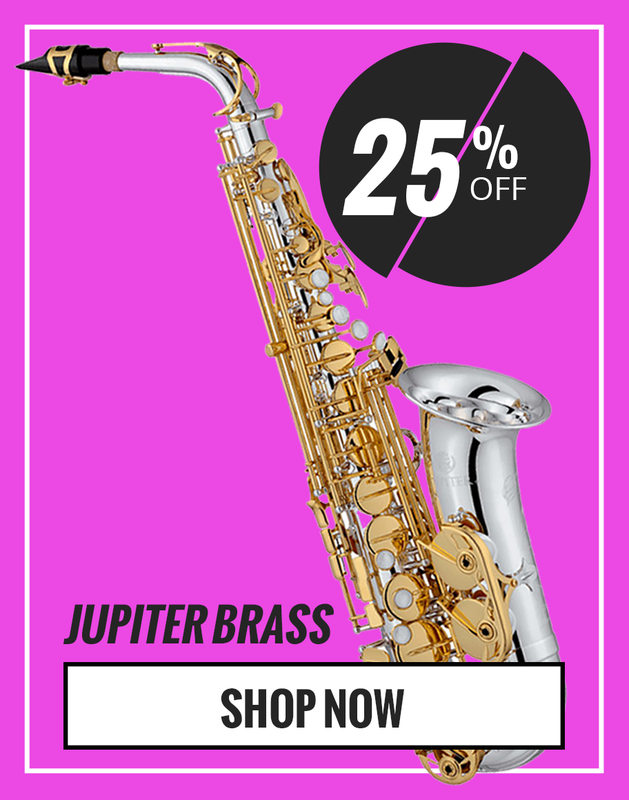 Extreme settings are known to throw this pedal into wild, space-and-time-warping self-oscillation. Use the Blend knob to set a balance between dry and delay signals, from mild to wild! The Aqua-Puss Analog Delay is a must for players who want to add a little depth to their tone or conjure up some slap-back sweet enough to earn the envy of any rockabilly or country legend.